Mediacorp Channel 5 has just premiered a new local music competition, My Squad Is Better Than Yours. The show will feature local talents in the music and acting scene. In the eight part series showdown, audience will see the contestants go against each other in a variety of performances that is set to showcase their creativity and ingenuity as artists. Hosted by the Muttons from Class 95, this show provides a platform for local talents to be discovered by Singaporeans, and possibly even further out of home. The contestants will be working hand in hand to come up with performances that will be worth the watch. Unlike other singing competition that hopes to discover new talents, this show showcased professional performers as well as new and upcoming performers. Personally, I feel that it is also important to nurture existing talents and bring more recognition to them. Group into four different squads, the four teams will fight for the title of The Ultimate Squad. 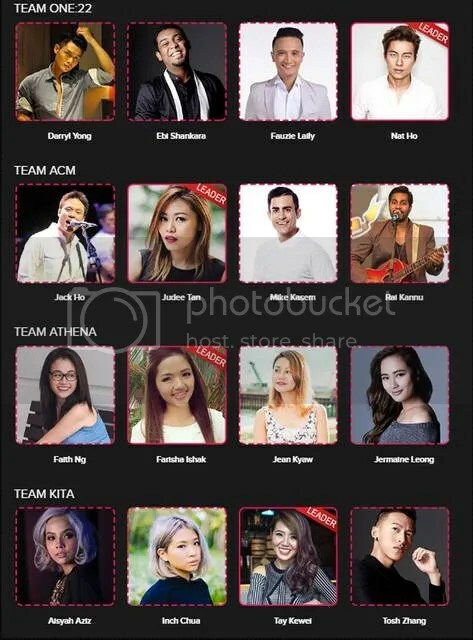 As of now, I have a feeling that either team KITA (Tosh Rock, Aisyah Aziz, Kewei Tay and Inch Chua) or One22 (Nat Ho, Fauzie Laily, Daryl Yong and Ebi Shankara) will win the title. It could be because I can sense the strong chemistry between these two teams. Having that combined with their capabilities, they make a really strong team. 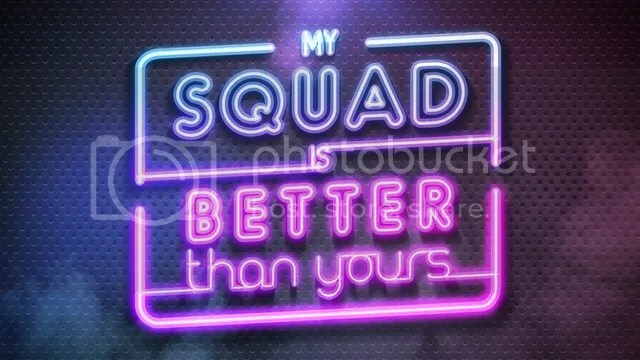 Good luck to all Squads and I cannot wait to see who will win the title of The Ultimate Squad. Catch My Squad Is Better Than Yours on Sundays at 9.30pm on Channel 5!